Last week, my entire household came down with the flu. We were tired, achy, and in need of some good old comfort food. 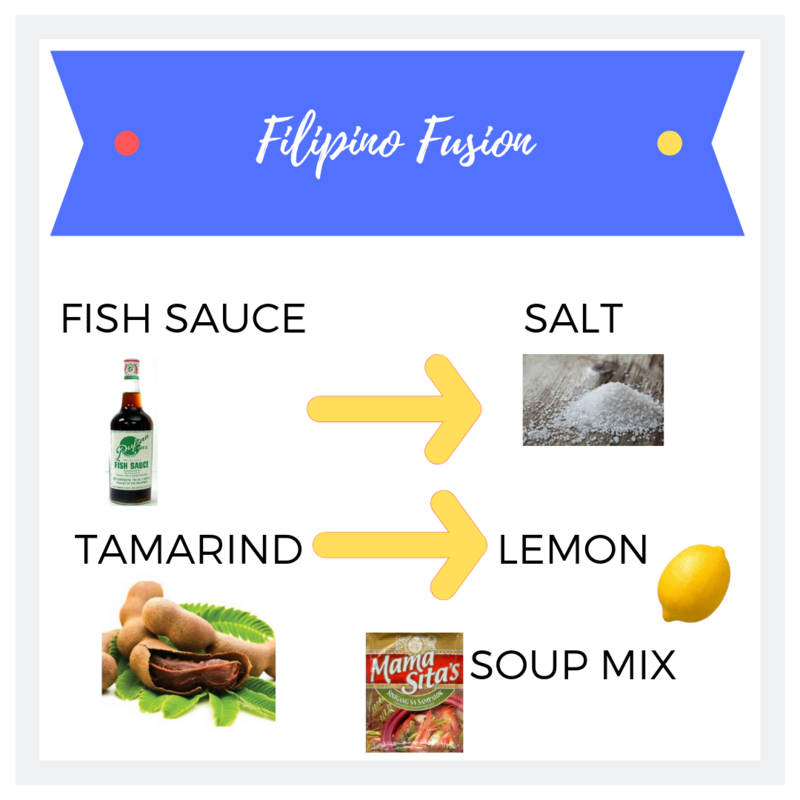 And for us, that is sinigang, a Filipino soup that is sour and salty and filled with tender pork and hearty vegetables. I love using my crockpot to make this soup because it requires very little preparation (which is a relief since I used to spend hours checking on a simmering pot of soup). 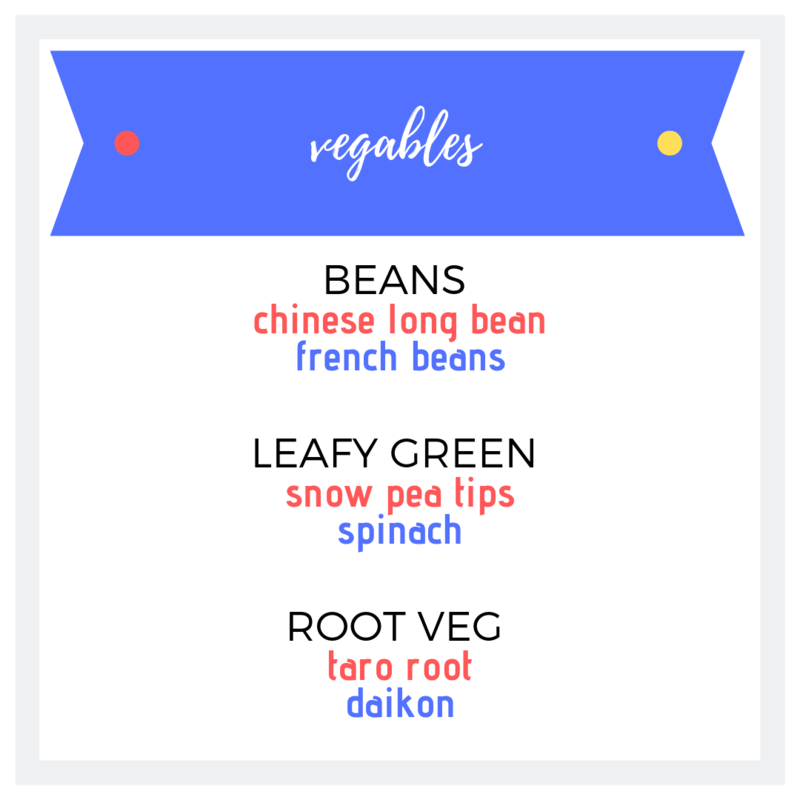 Here I also provide a list of substitutions because not all the ingredients are easy to find in North America. I made a short video to show exactly how I made this soup, with a few cameos from my kids of course. 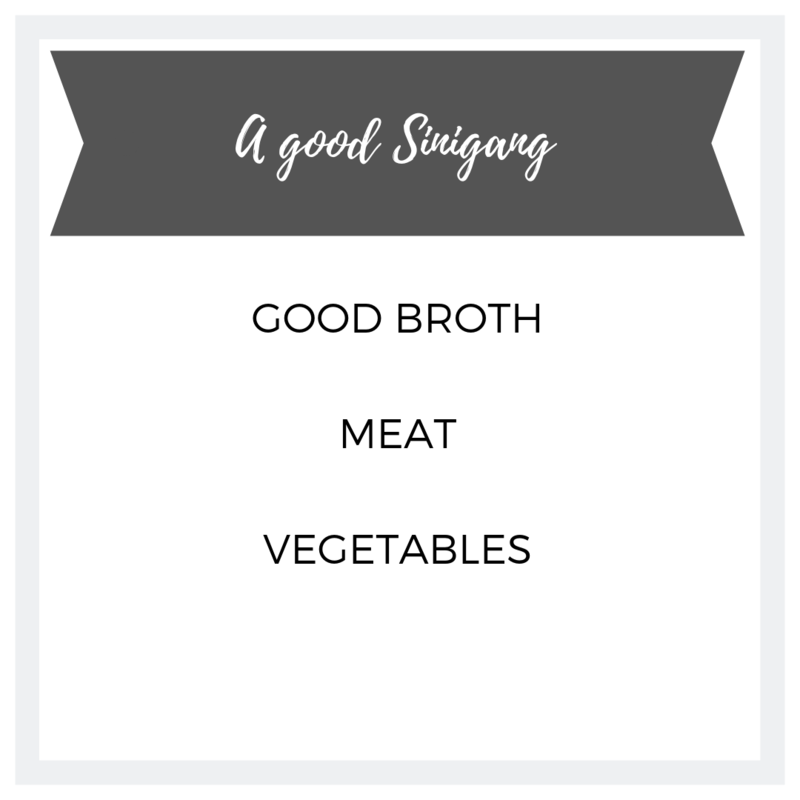 There are three keys to a good sinigang: broth, meat, and vegetables. Cook in the slow cooker for 6 hours on low or 4 hours on high. Stir in spinach and adjust seasoning. Simmer 5 minutes.